Car inspections are necessary for all vehicles in the State of North Carolina. Not every state has the same rules, so if you are coming from another state, you’ll need to make sure your car passes the North Carolina state inspection standards. That includes vehicle safety and emissions testing. 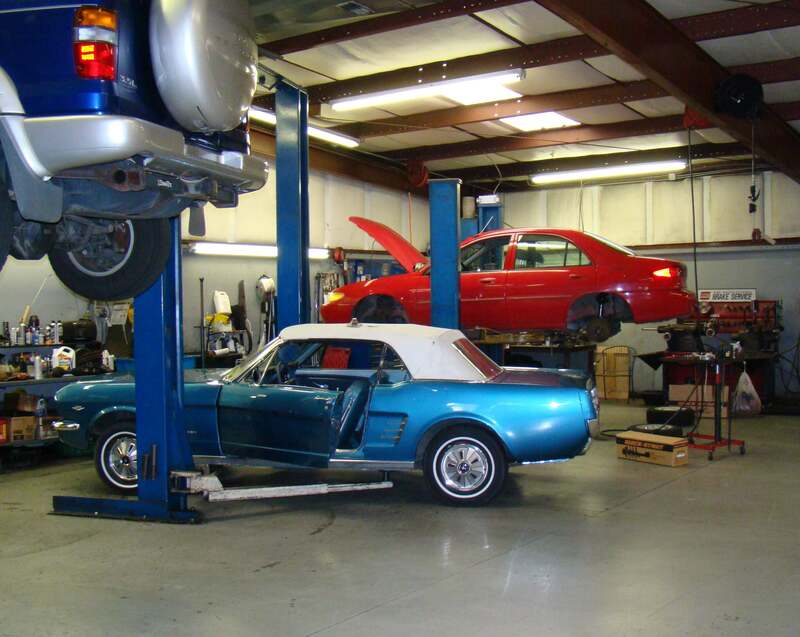 At Cary Car Care, we are a Licensed Inspection Location for the State of North Carolina. All registered vehicles that are less than 35 years old have to pass the state’s safety inspection once a year. If it’s that time again already, we make the process as painless and convenient as possible. 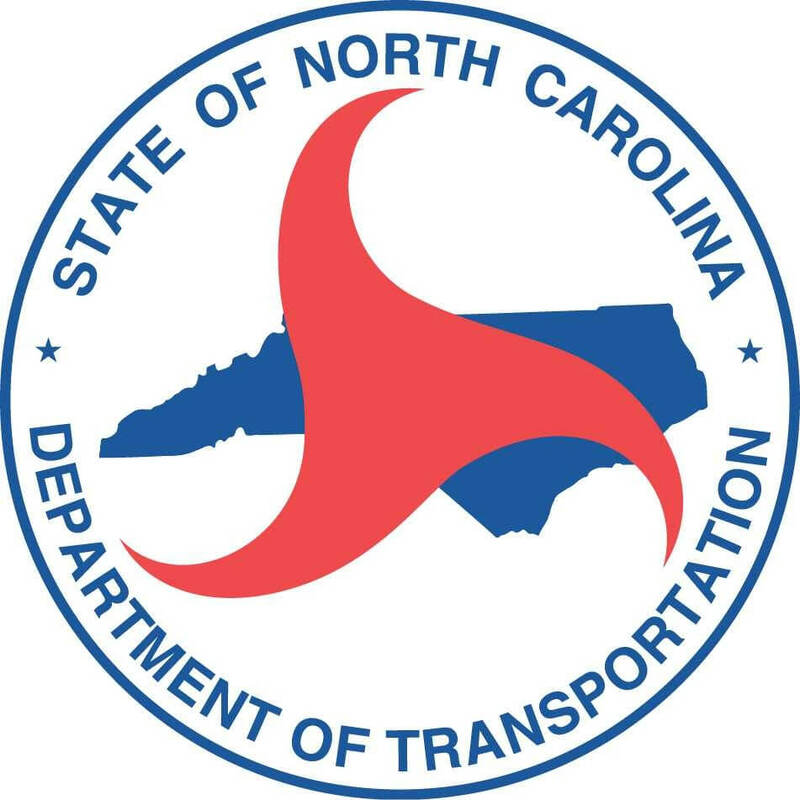 Whether you’re new to Cary, or need to renew your registration, you’ll need to find a shop to to perform both your state inspection and emissions inspection for Wake County. We’re a friendly automotive service station that only wants to keep you safely on the road, and make everyone else safe because your car has passed with flying colors! The cost for both vehicle safety inspection and emissions testing is $30.00. However, if your vehicle has aftermarket window tint, there will be an additional $10.00 fee. Our goal is not only for you to pass inspection, but also to make sure you are aware of any potential services your vehicle may need in the future. Our team will simply let you know of any concerns we may find, and if your vehicle does not pass inspection, we are happy to schedule any needed services. We also understand that you have a busy schedule, so we always do our best to provide your vehicle with a fast, accurate inspection. We approach all inspections with the honesty that we approach our auto repairs and maintenance. Call us today to schedule your state and emissions inspections!